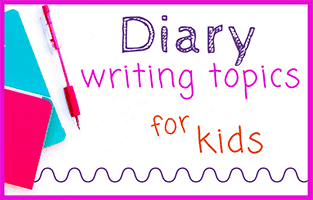 Writing every day in a diary can be overwhelming for young writers. Kids may feel they don’t have something important to say. 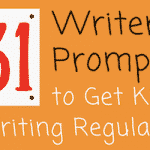 Or they might get stuck writing the same thing for every entry. 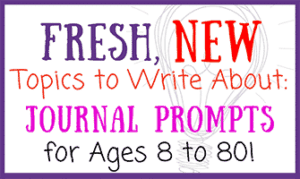 Yet writing in a diary is highly beneficial for children of all ages. 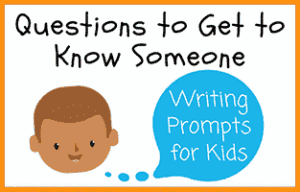 They are able to process their feelings, record their memories, and strengthen their writing skills. 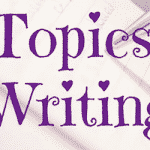 If you are searching for diary writing topics for kids, take a look at the following list of prompts. We think you’ll love what you see! 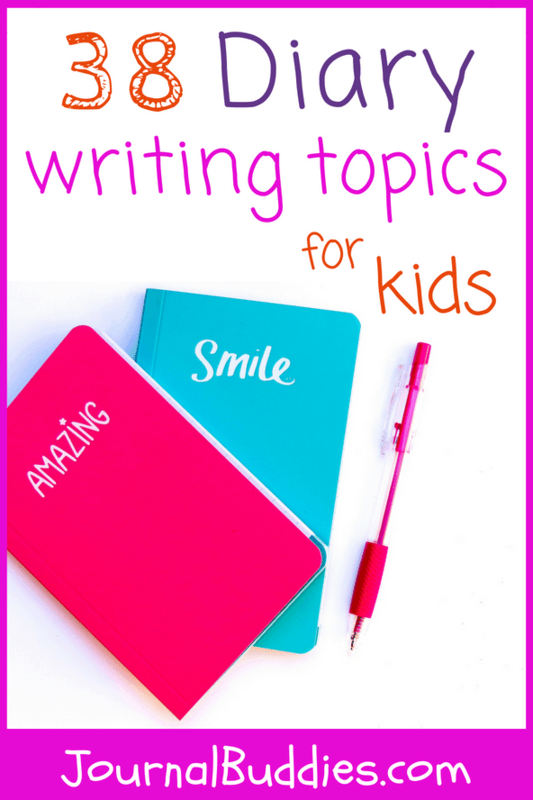 All of these topics are kid friendly and age appropriate. 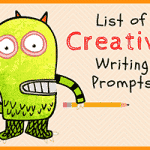 In addition to being creative, these writing ideas encourage positive thinking. This is ideal for children who are struggling with their self-image and need a confidence booster. 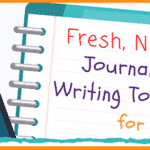 Check out these diary writing topics for kids ranging from elementary to high school age. 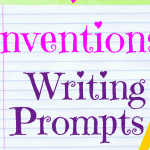 These diary writing prompts stimulate creative expression and help children think outside the box. One thing that always makes me smile is (fill in the blank). When I feel sad I like to (fill in the blank) to feel better about myself. Today the most interesting thing happened. Describe what occurred in exactly 200 words. If you could invent anything without any worry about cost or access to technology, what would it be? Who is your best friend? Tell about when you decided they were your best friend. Give a summary of the last book you read. Who is your favorite author and what kind of books do they write? Describe your morning routine when you are getting ready for a school day. Who is your favorite teacher and why do you like them so much? 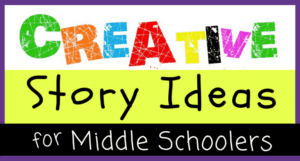 Write your family history to include your parents, grandparents, and grandparents. Where would you rather live? In the desert, at the beach, or in the mountains? Imagine your dream summer camp. Discuss a typical day at this camp. 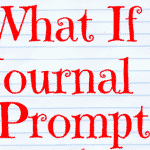 Pretend your pet or your dream pet has stolen your diary and is writing an entry from their perspective. Think of your earliest memory and write it as detailed as you remember. Pick your favorite fiction book and pretend you are the main character. 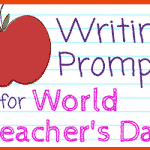 Write your diary entry from their point of view using their voice. Write down your Christmas wish list, even if it is January or July. Then when Christmas comes back around, look at your list to see if you want the same things for your gifts. If you could learn any language that you don’t already know, what is it and why? Talk about your favorite sport whether you like to participate or just watch. If you could open your own restaurant, what would your menu look like? What food would you serve, what are the prices, etc.? Go for a walk outside of your house. Then write a diary entry describing what you saw during the walk. The next time you go to a store, such as a grocery store or clothing shop, write down three things you see at the store for the first time. Describe these three things in detail. You are on a school bus and the driver forgets you are still there. They park the bus for the night. What do you do next? You are a giraffe and you live in the African desert. What is your life like? 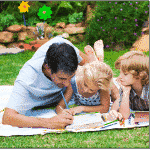 Draw a picture of your family and then describe each person in writing. What is your favorite holiday food? This can be any holiday, such as Fourth of July, Easter, your birthday, etc. Do you do anything special for your birthday? Do you have an annual ritual, such as getting a birthday cake or having a party? Do you read magazines? If so list them and rank them in order from favorite to least favorite. Then summarize each magazine’s theme and discuss the typical kid who would like to read the magazine. 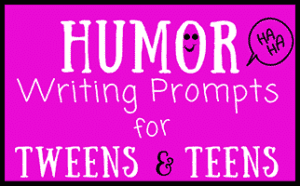 Write a commercial for your favorite breakfast food. List three things you are grateful for today. Brainstorm different types of animals. Write down the first three animals that come to your mind. Then write a story in 100 words about these animals as the main characters. Imagine you are going to school with Laura Ingalls Wilder, the author of “The Little House on the Prairie.” If you don’t know who she is, you’ll need to do some research. 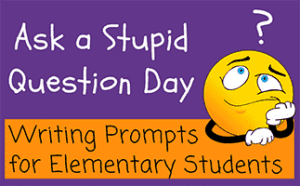 Write about a typical day at school with Laura.